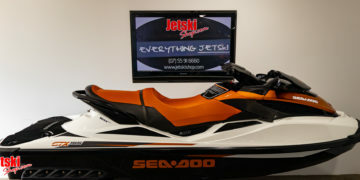 Check out our selection of jetskis available now..
log on its free, See the upcoming rides. 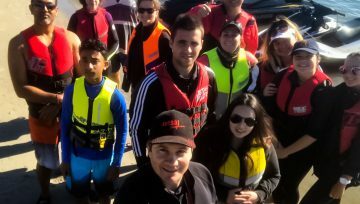 & GET WET! 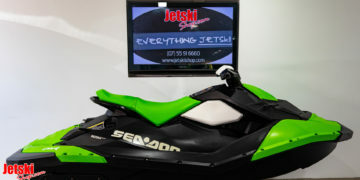 Clean = efficient Has your Jetski lost its performance, Harder to start, or fouls plugs? 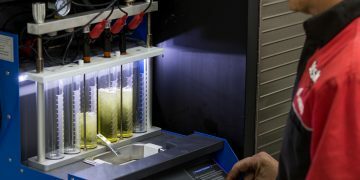 Your fuel injectors may need to be cleaned. 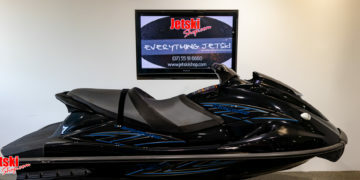 At Jetskishop.com, We Know Jetskis! 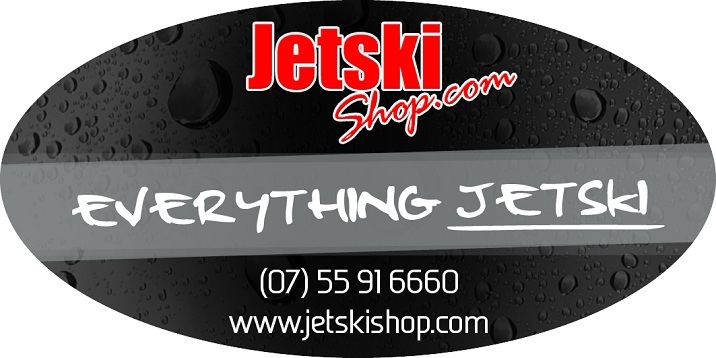 We are the Most Original shop in Australia-We have been Owned By and operated from the same location since the year 2000. 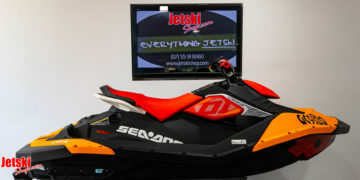 We have seen the evolution in the recreational watercraft sport and have evolved to match the market with completive products and prices. Our showroom has been renovated 4 times of the years and now our new state of the art workshop has gone through a brand new metamorphosis. 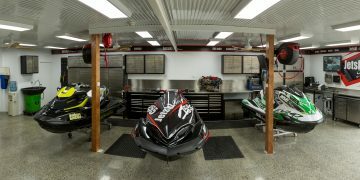 We believe Our new workshop is the cleanest and advanced workshop in Australia. 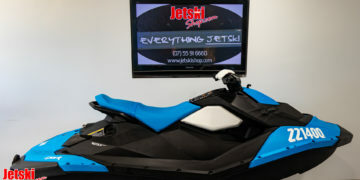 Jetskishop.com is all about diversity of brands and product support. 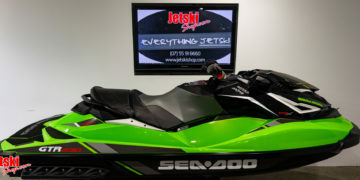 Hence no matter what you ride, you can leave it here in our hands with out a trace of worry. 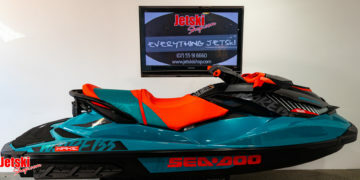 Weather you are looking for a scheduled jetski service to a fully customised ride, we can help you. 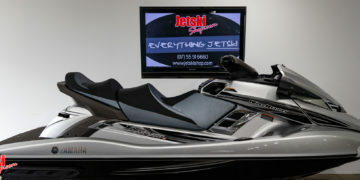 If your Jetski requires attention, Call us and book it. 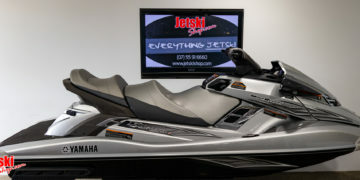 Drive up the driveway, We take your Jetski on a workshop trolley. 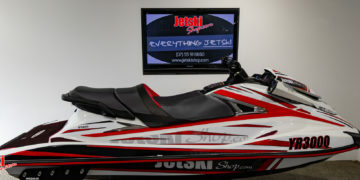 In the next step, we evaluate the required repairs/ service and inspect your Jetski for other possible problems. 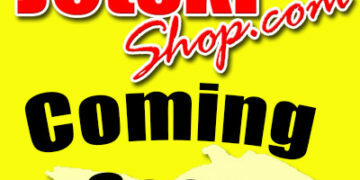 We notify you about the price. 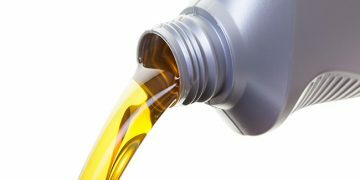 After your approval, we start the repair, complete it and contact you to arrange collection. 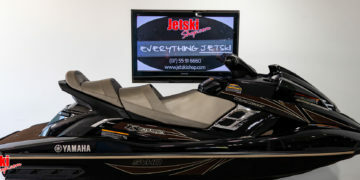 Back your trailer up the driveway and we will load your jetski onto your trailer for you. 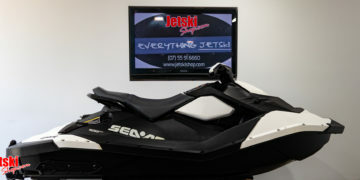 Are you looking for a Jetski Adventure? 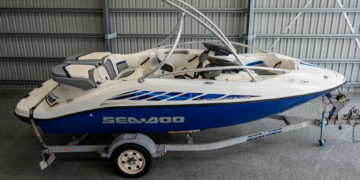 Watch out lastest Video to inspire you to get wet! 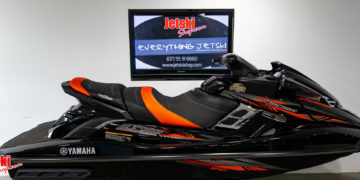 Hi James, Me and the boys had a great weekend going out Saturday and Sunday on Ski. Couldn't wipe the smiles from there face all weekend. 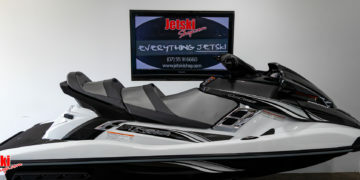 Can I please thank you and your team on how professional you guys are and all the help in purchasing this machine. The power was more than I expected and I am so happy with my purchase. 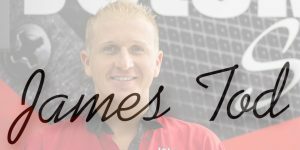 I have known James and his team since about 2006. 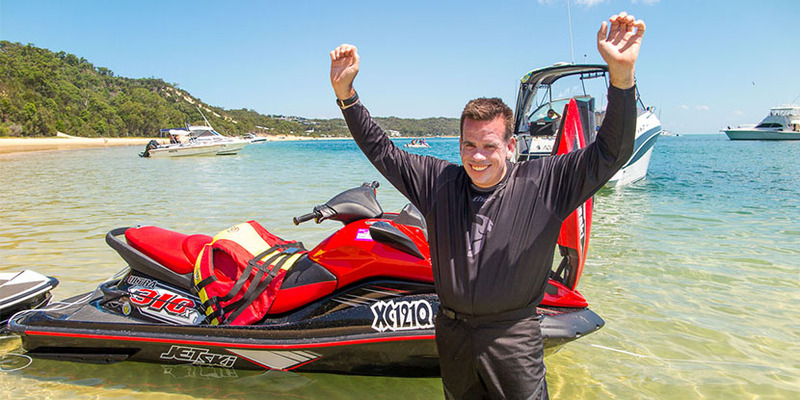 I have brought 3 jetskis, and countless services. He has always been really honest and provided me with fantastic support. I won't go any where else! 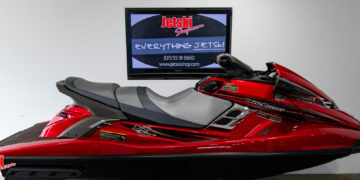 I found Jetskishop.com online and the jetski I had been looking for. 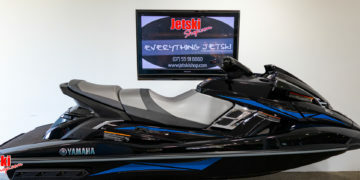 thanks for the deal, My wife and I Love it! 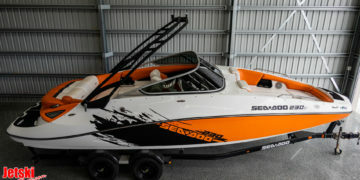 P.S we drove from Townsville to get it! great customer service with the hand over. 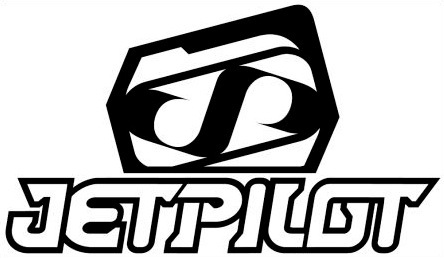 I highly recommend checking them out! I've had a few Jetski's over the years with over 600+ hours of use and have never had a problem with the Skis or the service at the Jetskishop. 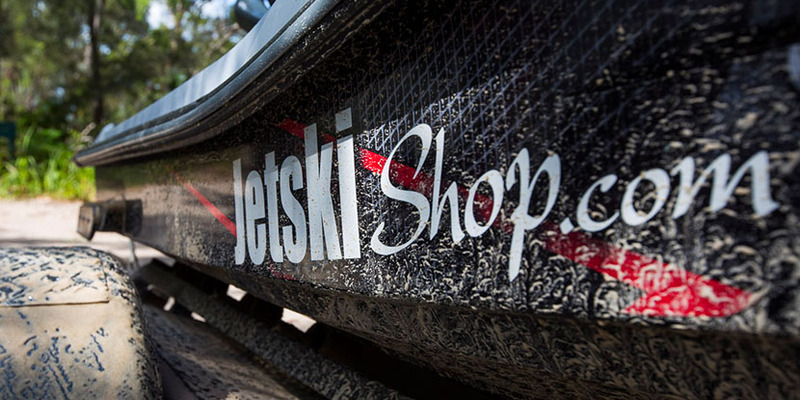 One stop shop for everything you may need out on the water. If you're looking for new or used or for any accessories, give them a call! 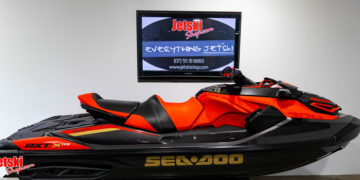 Found the JetskiShop back in 2012, after moving to Brisbane from Sydney. 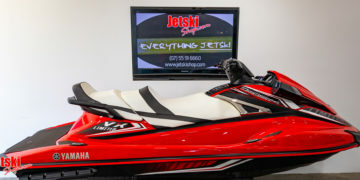 I was a newby in the Jetski world, and found James and Leonie very friendly and helpful with all the details of different jetski's and brands, with no pressure to make a sale. 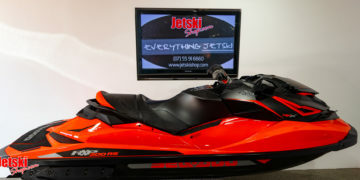 With their friendly service and social club riding activities, convinced me to get my own Jetski from them. 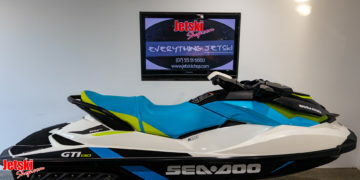 Since then I've always had great service, technical advice, and they've always looked after my Jetski when services were due. 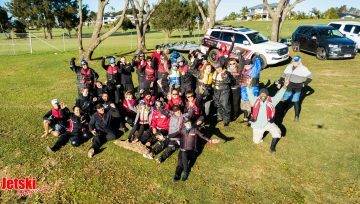 My wife and I have also really enjoyed the social ride events that have been organised in association with the shop. 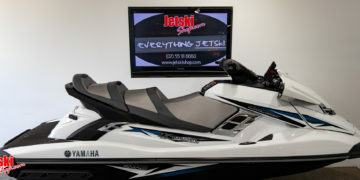 Overall, great service from friendly owners, highly recommend! 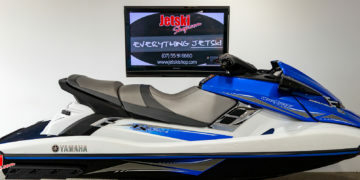 We aim to Provide you the ultimate in Jetski support. I Started Jetskishop in the year 2000, My company offers Sales on New and Used Jetskis, Maintenance services, Upgrades and repairs to all jetskis.